Is a True Heart Diamond Worth The Price? Are All True Hearts Follow The Same Standard 100%? 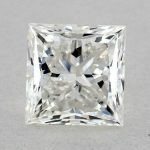 Does a True Hearts Diamond on James Allen Worth More Than a “Regular” Ideal Cut? You probably have seen a True Hearts Diamond before, if you didn’t, here is one, click on this image to zoom in and see further details (opens in a new tab). 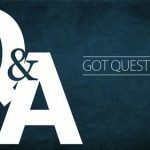 What’s the difference between True Hearts & Excellent or Ideal Cut Diamonds? Is it worth to buy in a True Hearts Diamond? 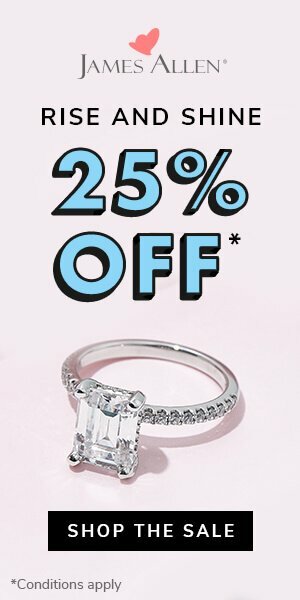 Knowing that these diamonds are priced that much? We’re talking about 20%-50% increase compared to an Excellent or Ideal cut! The image on the right shows the hearts & arrows of a True Hearts, focus as much as you can because we’re going deeply inside this diamond shortly. If you want a quick comparison for real diamonds and how True Hearts prices are much higher, look at this 1.5 I-VS2 Excellent Cut Diamond, priced at $9090, and then see this 1.5 True Hearts I-VS2 Ideal, priced at $11680 (Prices might be unavailable if diamonds got sold, but these are (were) the listed prices), we’re talking about +28% price increase in the True Hearts diamond compared to the Excellent one. 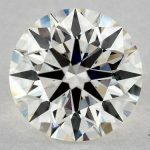 I would like to ask about James Allen True Hearts™ Diamonds, but before I forget, I want to thank you for your amazing site and service. I am totally in the dark about diamonds so coming across the information you have here has been invaluable. 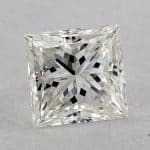 I have been looking at some of the diamonds on James Allen and have settled on 3 I really like. One of the 3 has a cut of True Hearts but I can’t find any reference to this on the GIA cert. 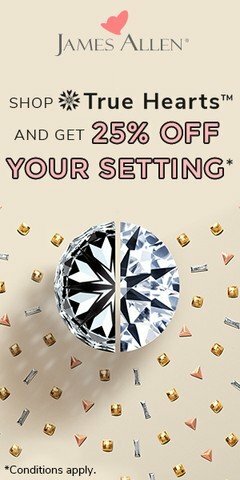 If I do purchase a True Hearts cut diamond do I still need to pay as much detail to the diamond color and clarity? Is a True Hearts diamond worth the extra money? Thanks for the compliment and I am really happy you found the site helpful in your diamond buying process! “At the heart of our True HeartsTM collection are round cut diamonds. These superior Hearts and Arrows diamonds feature perfect proportions and symmetry, as well as the highest grades for cut and polish. When viewed from certain angles, they reveal intricate patterns of hearts and arrows. End of James Allen Definition. 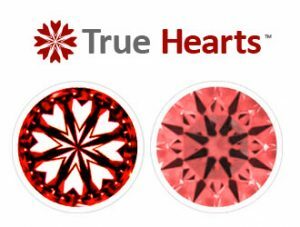 So, True Hearts is a trademark for James Allen, where they claim to have superior H&A diamonds in perfect cut, polish & symmetry, this “starburst” pattern of this cut has a perfect symmetry and proportion, to the level that you if you look from above, you will see internal reflections of arrows, and another reflection of hearts if you look from below, similar to the image below that shows how it looks from above & below. 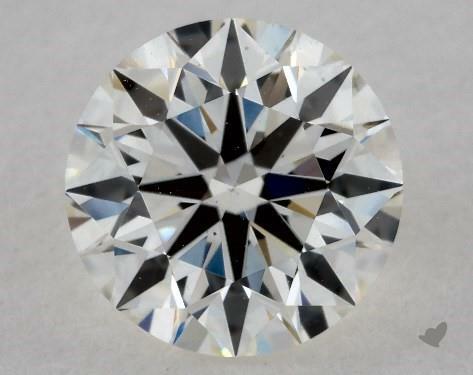 These diamonds – when viewed using a special viewer (called a Firescope, like this one) – a pattern of well formed hearts and arrows appear on the diamond table. The True Heart cut has become popular since the mid 1990’s and has become a heavy marketing tool of the industry as less then 1% of diamonds “earn” the distinction of being called Hearts and Arrows. 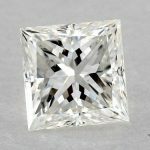 On a GIA certificate an H&A diamond will have a cut grade of Excellent and on an AGS certificate you will see a “Triple 0” grade for the diamond. 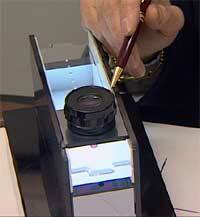 Learn about diamonds certificates here. 1) Neither GIA or AGS will indicate that a diamond as Hearts and Arrows, the maximum you will get on the certificates is either an “Excellent Cut” on GIA, or “Triple Zero” on AGS as we stated above, so don’t look on the certificate for any indication for True Hearts, as we said it’s a James Allen trademark. 2) A Hearts and Arrows (True Hearts) designation refers only to the cut and not to the color or clarity of the diamond. 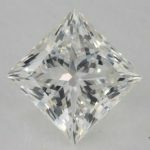 I have personally seen diamonds that are H&A but have such low quality clarity grades that I would never recommend them. So basically, True Hearts guarantees a superior cut, symmetry & polish, but you might get a lower grade color or not so clear diamonds clarity, in this search for example, you can clearly see some lower grades colored diamonds, but still considered True Hearts. 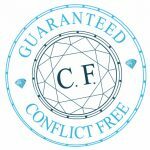 Want to know more about the main diamonds characteristics: the 4Cs? 3) A Hearts and Arrows (True Hearts) designation does not at all take into account diamond color – the same rules of non H&A diamonds apply – in round diamonds look at an H color as your sweet spot. 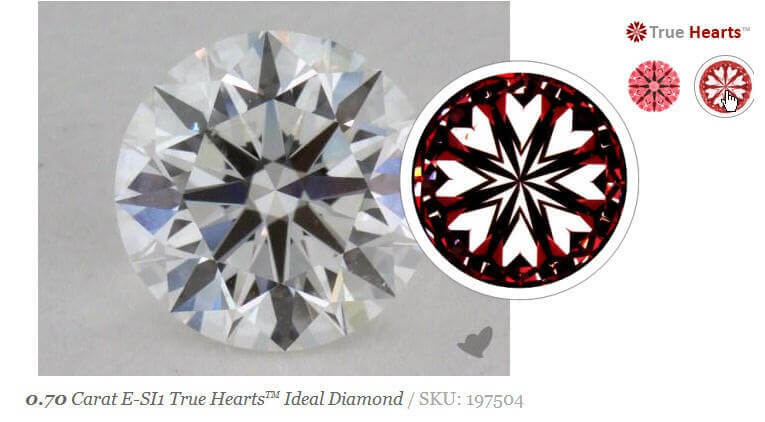 4) Just because a diamond is listed as True Hearts, it does not mean it will be more brilliant then a non-True Hearts diamond that has an Excellent cut. When looking at a diamond you need to take into account its overall cut and appearance not just the fact that it meets Ideal proportions. 5) You may already have noticed this, but since True Hearts is a trademark for James Allen, you might see the same characteristics in other websites referred to as Hearts & Arrows, and Astor at BlueNile. 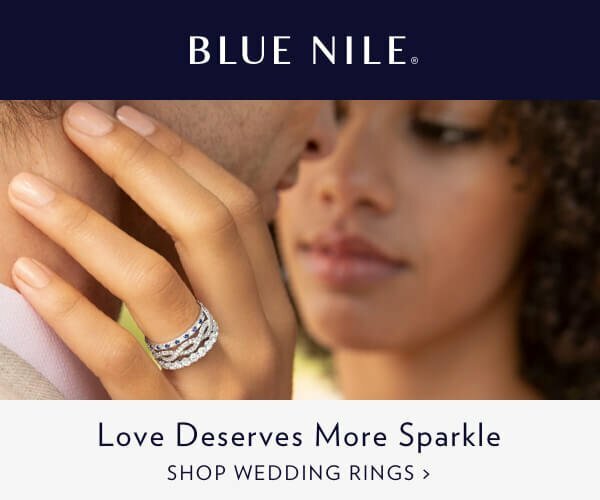 Actually Astor in BlueNile almost follow the same of everything we’ve discussed here about True Hearts, so if you wonder also if BlueNile Astors worth it, you can just re-read this article and replace True Hearts with Astor. Not necessarily. I have seen some great True Hearts diamonds that I recommended to people but on the other hand I am all about bang for the buck and there have been many times where I would recommend a regular Ideal cut over a True Hearts. True Hearts come in one of three cuts, Round (H&A), Princess, and Cushion cut, Only! So if you’re still looking for True Hearts diamond, and found a website (other than James Allen) or a retail store featuring True Hearts (or H&A generally) in other that these 3 cuts, run away, literally.